Lavasa: Sitting at an elevation of 2100 feet, Lavasa is India’s only hill station which is developed for vacationing purpose. Strategically situated near Pune, this town offers wonderful opportunity for bike ride and car road trip from Pune. The road leading to Lavasa is circuitous but well laid out. The area abundant and dense greenery and consists of a picturesque lake. If you are looking for a short break from the busy life of Pune, a trip to Lavasa will serve your purpose. Malshej Waterfalls: It is one of the best destinations to be visited just after monsoons. Nestled within the Sahayadri mountain range, this Malshej waterfall is situated 154 kilometres from Pune. The cascading waterfall is a delight for nature lovers as it provides mesmerizing views. The area is home to some lovely range of birds and beautiful landscapes. You can explore many untouched spots which give spectacular views of the surrounding valleys. Lohagad: Perched on the top of the Western Ghats, Lohagad is located 60 kilometres from Pune. It is known for the Lohagad fort which played an important part during the Maratha rule. Maharashtra has some of the best forts in the country built by the Maratha ruler ChhatrapatiShivaji and Lohagad Fort is no exception. Apart from enjoying the majestic views and architecture of the fort, you will have fun trekking within the rich forests surrounded by exotic wildlife. Wai: Resting on the banks of beautiful Krishna river, Wai is the hometown of legendary freedom fighter Rani Lakshmibai. 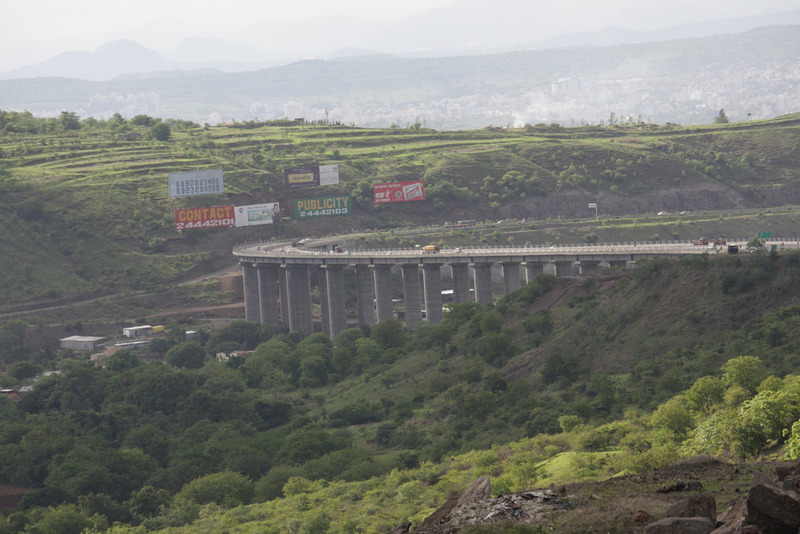 This calm and laidback town is situated at 95 kms from Pune. It is one of the offbeat destinations which can provide you a serene environment to relax. If you want to indulge in some adventure sports in between your moments of peace, there are great opportunities for rafting and Kayaking in Krishna river. You must also explore historical temples in town dating back to 17th century. Kamshet: Heavenly hill station Kamshet is located only at 45kilometres from Pune and is one of the most popular weekend gateways. The lovely destination is replete with green forest cover, captivating lakes and Snuggled in the abounding beauty of the Western Ghats, this cherished hill station is replete with gorgeous lakes and breath taking terrain. Kamshet is a heaven for adventure seekers as it has some of the best facilities for paragliding over the stunning landscape. Kamshet is almost 2200 metres high above the sea level which gives it a cool and pleasant weather throughout the year. Rajmachi: It sits between the two hills of Lonavala and Khandala and is a popular destination for trekkers. While moving to the top through the picturesque landscapes of Sahyadris, you will reach the grand Rajmachi fort. During monsoons, the views from top of the fort are stunning. You are also allowed to camp in the fort or at Kalbhairavnath temple at the base. Rajmachi lies at 78 km from Pune and can be covered in a day’s trip.